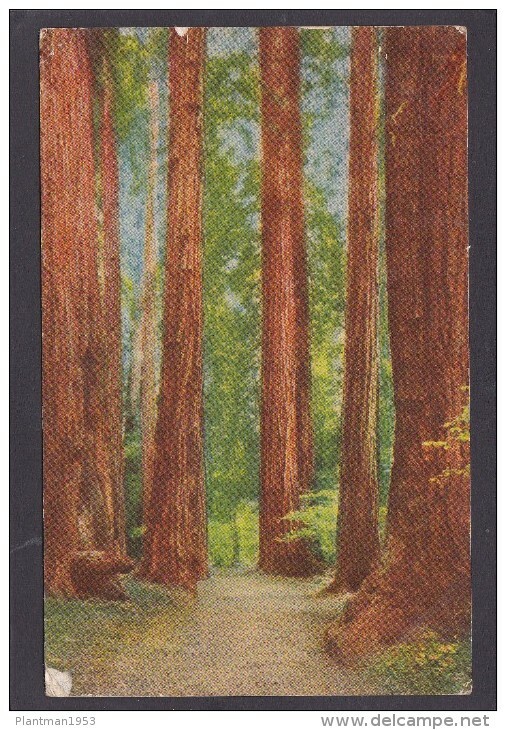 St Paul - Antique Card of The Redwoods, USA, Posted with stamp, N5. 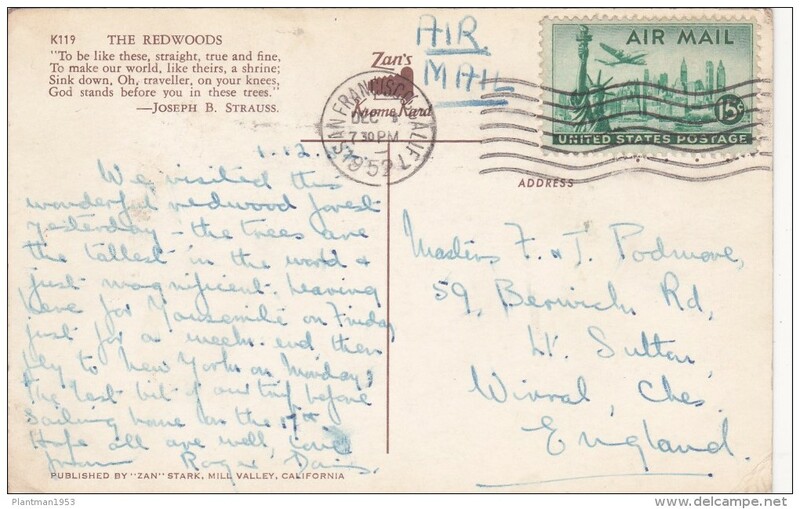 Card in a fair condition for age with small corner ware or/and marks and creases. Old Postcard of Minnesota State Capitol,St.Paul,MN,USA.,V13.